Automobile dealers could take a hit of Rs 1,000 crore because of the transitory provisions of the goods and services tax (GST). Dealers are entitled to a 40 per cent credit on the Central GST they will pay from July 1 on excise-paid vehicles dispatched by manufacturers till June 30. 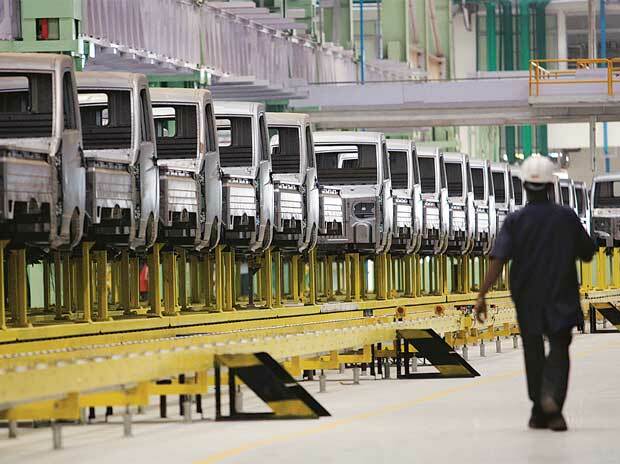 Raising this issue with the department of revenue this week, the Society of Indian Automobile Manufacturers (Siam) said dealers usually carried inventories of four to eight weeks depending on the type of vehicle and the distance from a manufacturing plant. The association said this inventory was worth Rs 48,000 crore, including cars, two- and three-wheelers, light and heavy commercial vehicles, and spare parts. From July 1, dealers will have to bill cars at a GST of 28 per cent and a cess of up to 15 per cent on different categories. The GST subsumes excise duty, VAT and other cess. In the current system, VAT is paid at the dealer’s end while excise duty of 14 per cent is paid by the manufacturer when a vehicle leaves the plant. Under the GST system, the dealer will have to pay a GST of 28 per cent and a 1 per cent cess on a small petrol car. If this car enters the dealer network before July 1, excise duty will have been paid. If the car is sold in July, the dealer will pay GST and cess and should ideally receive a credit on the CGST component (14 per cent). The rules, however, say only 40 per cent of the CGST component can be reimbursed as credit for vehicles. Siam has said the transitory provisions under the GST should cover 90 per cent of the CGST for small vehicles and 80 per cent for big vehicles. Alternately, it has requested the government to consider allowing full tax credit of the excise duty paid by manufacturers on vehicles not sold till June 30. A Siam functionary said the industry was hopeful this situation would be addressed. “Dealers could come under a huge financial burden and companies may have to bail them out,” he said.